Adel DeSoto Minburn is the combination of three growing towns. Our district is located in Central Iowa approximately 20 minutes west of Des Moines. The ADM District currently serves 1,800 students. ADM has 4 buildings placed throughout the community. 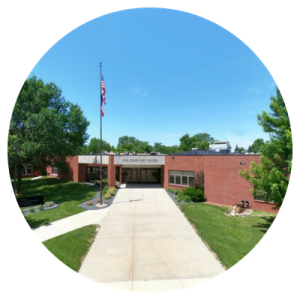 Adel Elementary is located in Adel and houses PK-2 grade multiple section classrooms. 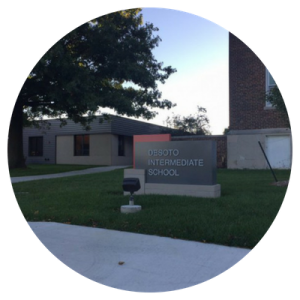 DeSoto Intermediate is located in DeSoto and houses 3-5 grade multiple section classrooms. 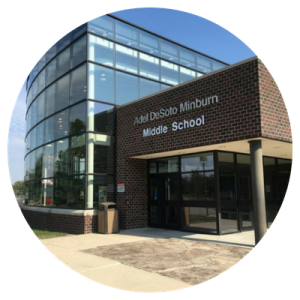 The Middle School is located in Adel and houses 6-8 multiple section classrooms. 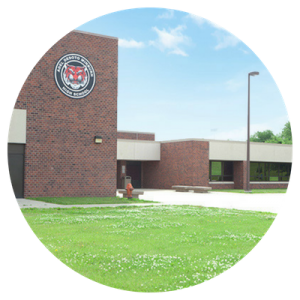 The High School is located in Adel and houses 9-12 multiple section classrooms.